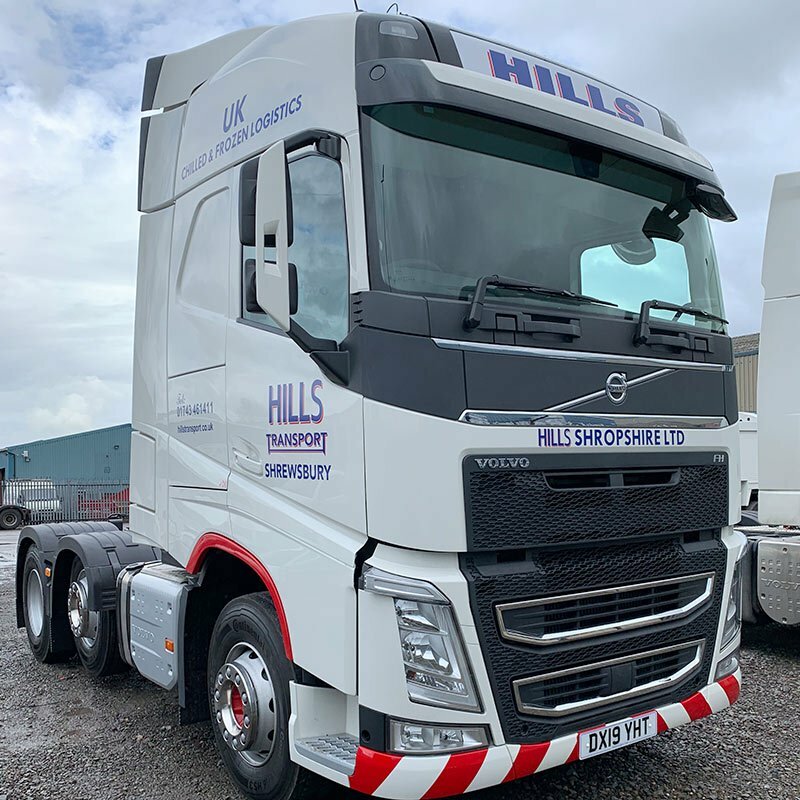 Hills Transport have just received their brand new Volvo truck. 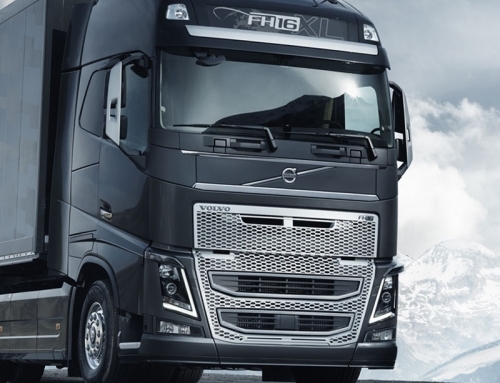 It is a brand new 19 plate FH model ready to hit the roads. 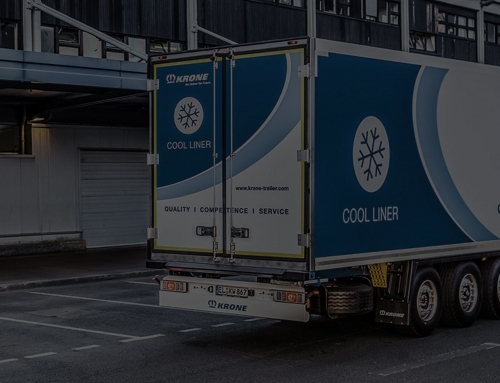 We would like to thank Hartshorne’s Volvo in Shrewsbury for supplying us with this truck. 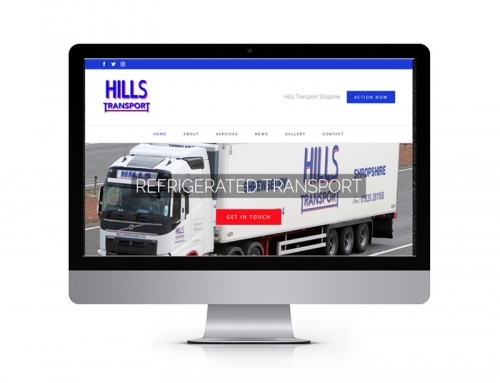 Here at Hills Transport we always like to keep our fleet up to date with the newest vehicles to provide our customers with the best service.